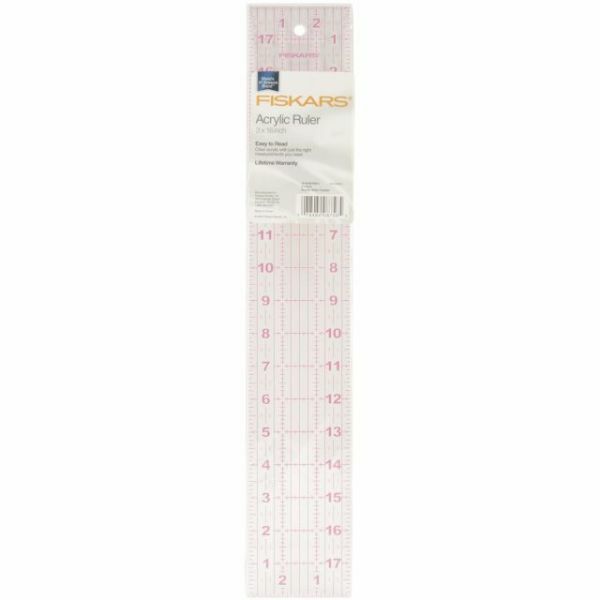 Acrylic Ruler - FISKARS-Acrylic Ruler. Clear acrylic with just the right measurements you need! 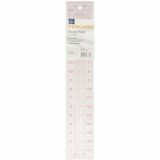 This package contains one 18x3 inch acrylic ruler. Imported.